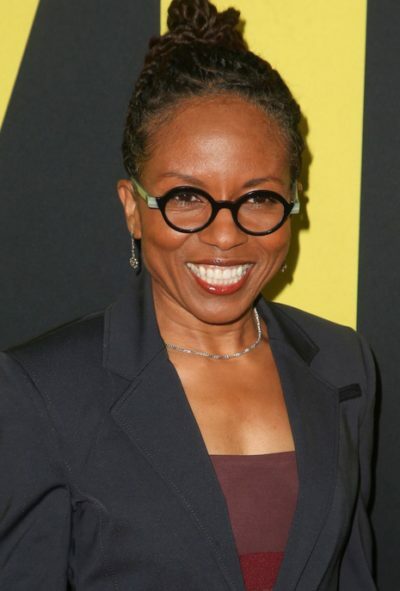 LisaGay Hamilton is an American actress. She is the daughter of Eleanor Albertine “Tina” (Blackwell) and Ira Winslow Hamilton, Jr. Her father was from Bessemer, Alabama and her mother was from Meridian, Mississippi. She was raised on in Stony Brook and on Long Island, both in New York. LisaGay is married to historian and writer Robin Kelley.